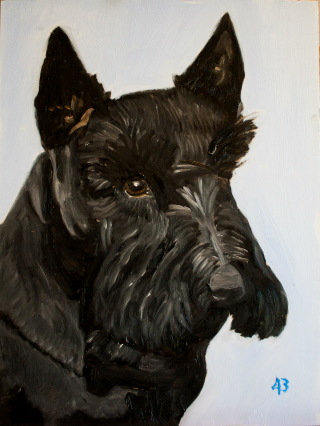 Barney Bush, former First Dog of the United States (FDOTUS), has lost his battle with lymphoma. 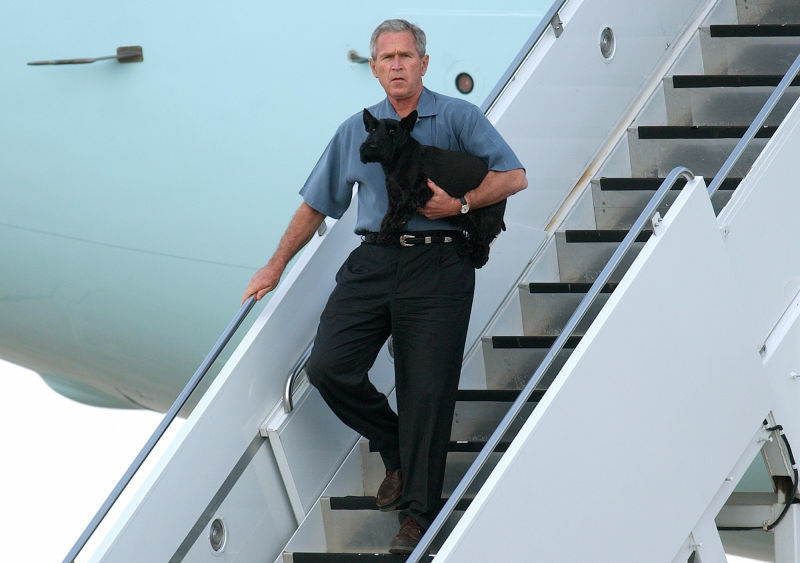 The Scottish Terrier was 12 years old and described by Bush as the son he never had. Barney was born in New Jersey but grew up in Washington, D.C. He is survived by his owners Laura and George W. Bush, as well as a niece, Miss Beazley, who is also owned by the Bushes. Barney is memorialized here in an oil painting done by Dubya — who clearly doesn't want you to forget he was the 43rd president — himself. Though Barney's life was relatively brief, it was not without its controversies. Barney was ridiculed by Russian President Vladimir Putin who believed owning a small dog was weak. During a trip to Russia, Barney met Putin's Labrador Koni who Putin described as "bigger, tougher, stronger, faster, meaner." 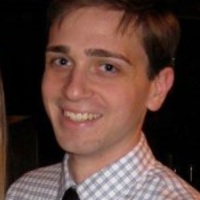 He also had a mean streak, biting Reuters reporter Jon Decker and Boston Celtics public relations director Heather Walker. Prior to succumbing to lymphoma, Barney had one previous brush with death: when President Bush dropped him on his face in front of some horrified children. Rest in peace, Barney.